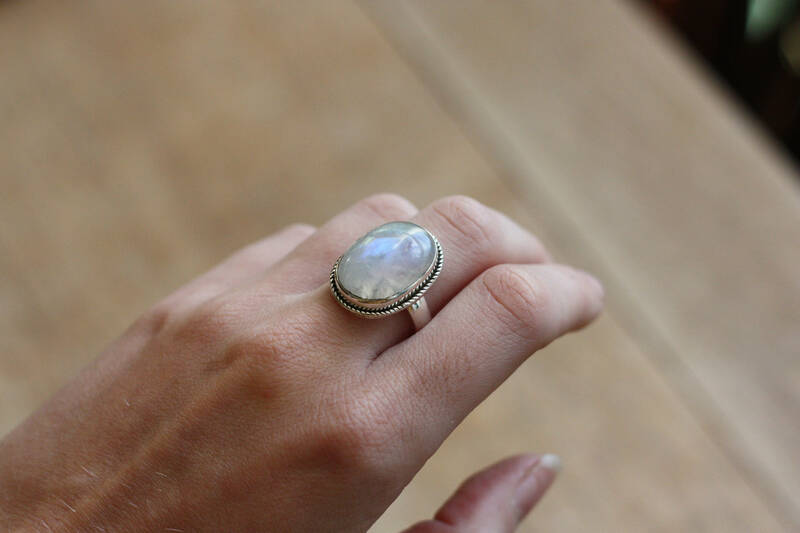 Our signature crystal rings with oxidised wire twist detail and glimmering cabochon crystals are simply stunning! 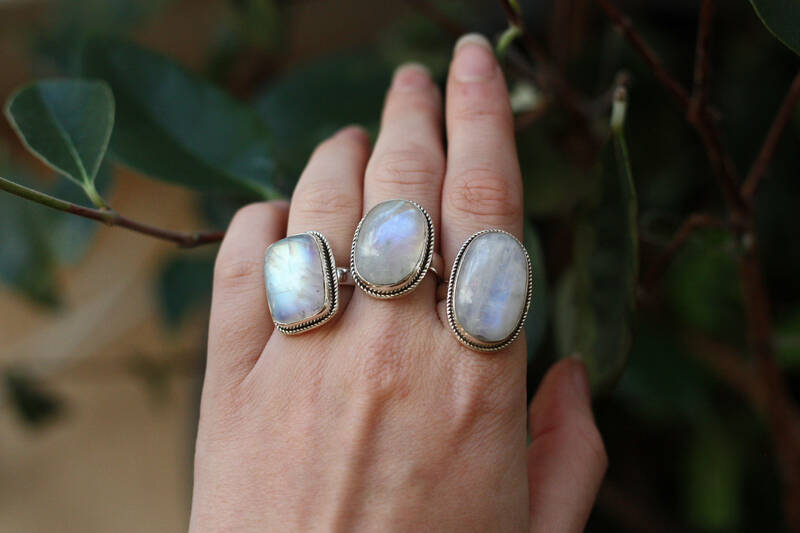 So much time and energy go into creating these rings and we pride ourselves on creating bespoke pieces that no one else will own, making each piece is as unique as you are! 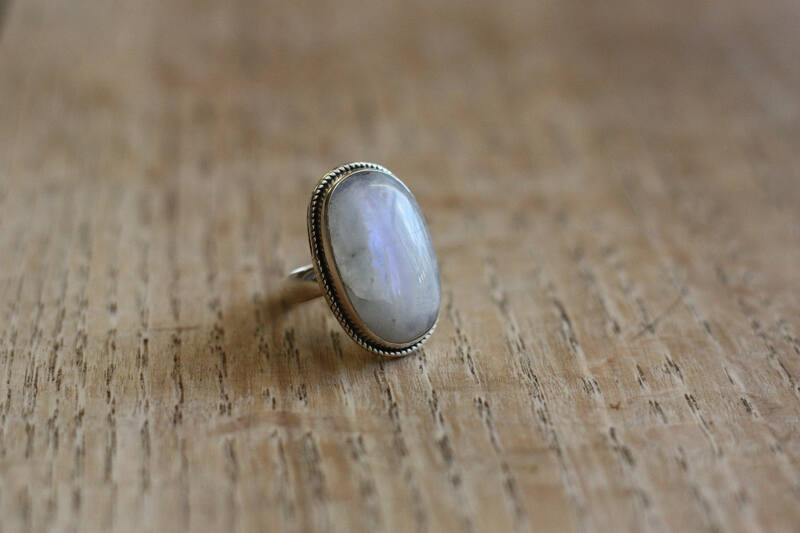 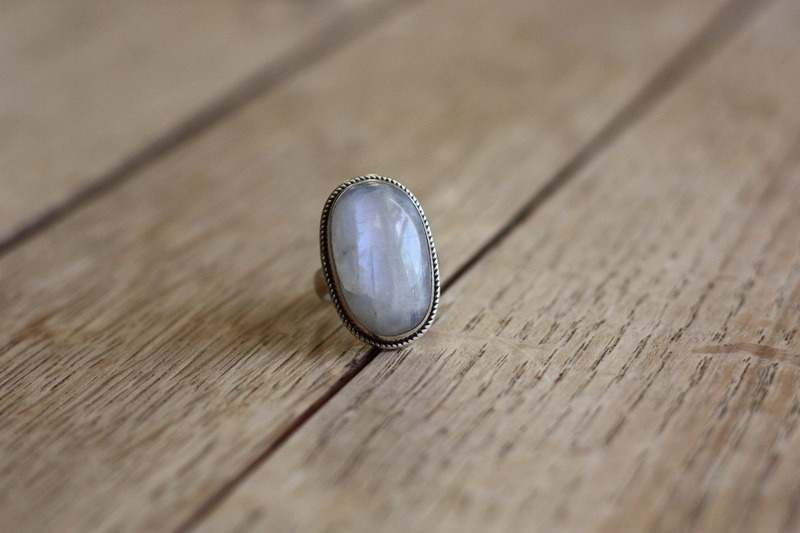 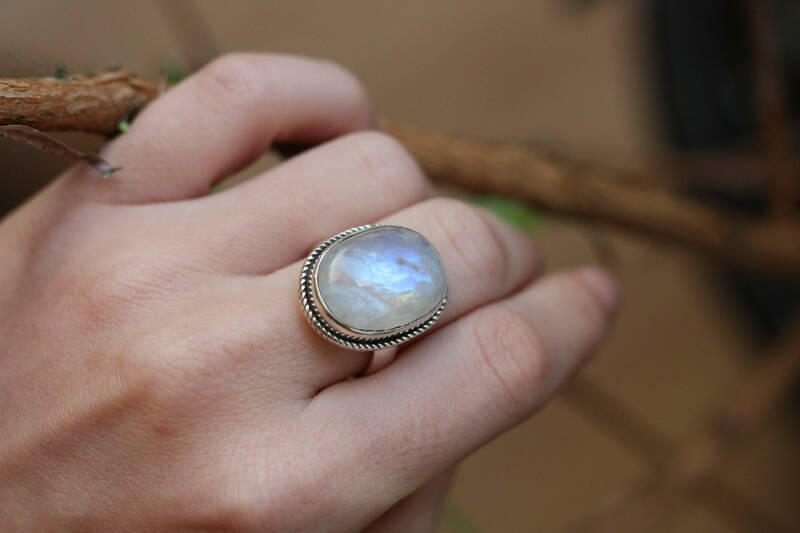 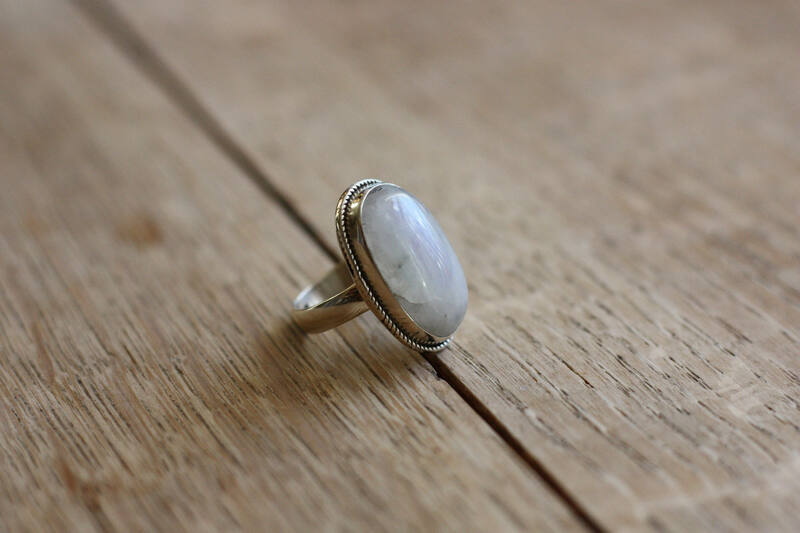 We handcraft all of our rings and this Magical moonstone ring with oxidised wire twist is no different, it is a truly stunning and unique piece sure to get you noticed for the right reasons.